From mental to sentimental?? Na !! 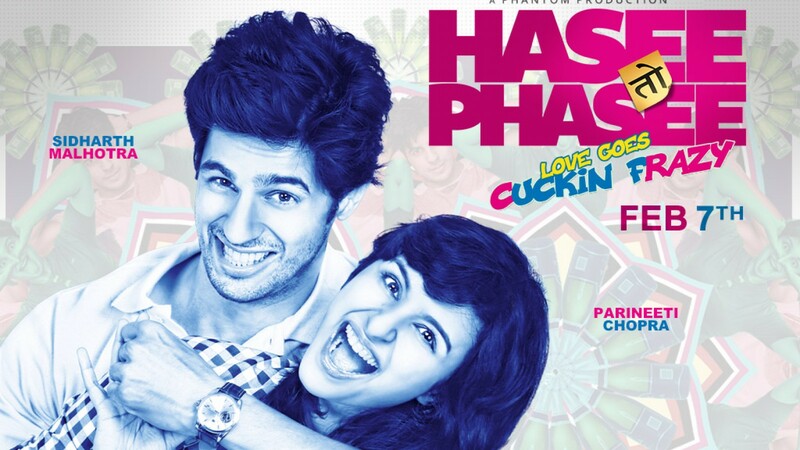 Parineeti just goes from being crazy to being super awesome as Hasee Toh Phasee moves on its plot of a boy-meet-girl romance where the nikamma Nikhil (Sidharth) meets the on-the-run drama queen Meeta(Parineeti) and does not fall in love with her. Reminding us a little of Hum Tum, the movie jumps to a leap where Nikhil, who is into event management (although he forgets his ring on his own engagement). He is shown moving around in a big car and residing in quite a luxurious apartment in Delhi struggling to arrange this big amount of money for his wedding with his lady love Karishma (wanna-be hot Adah from 1920) that is just 7 days away. Yes he has been dating a girl for 7 years now. You all can guess what will happen next right? Yes he runs into the lunatic chemical engineer Meeta and hereby begins a tale where he is seen tossing and confused between these two extremely opposite girls. 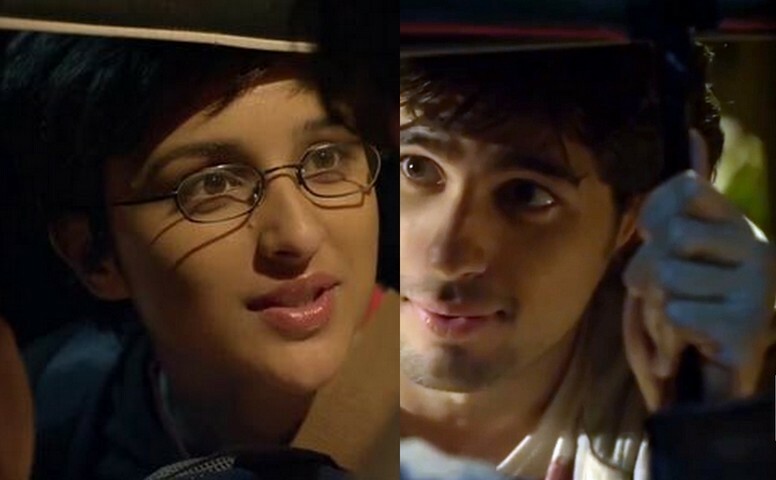 While Sidharth struggles to express what he is feeling, what keeps you attentive in the movie none other than the Bollywood newbie Parineeti Chopra who in her ‘crazy with brains’ avtaar, pops pills, eats toothpaste, sticks her tongue out, rolls her eyes and makes you laugh with her very natural looking gibberish and impeccable comic timing. 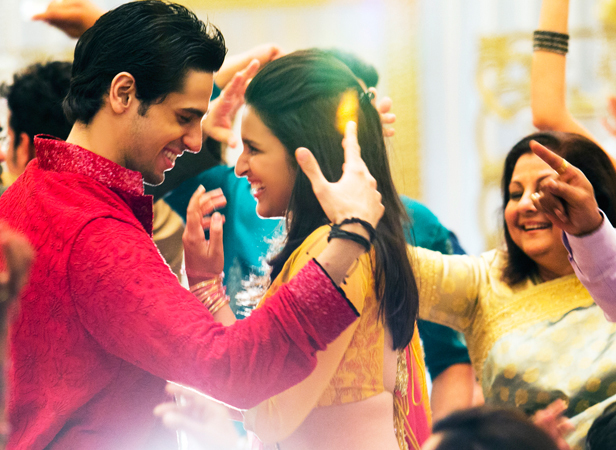 Except for Shake it like Shammi, the director saves all the songs for second half cause of which the movie seems to slow down a little but once again Parineeti comes to rescue and brings a smile on your face. As far as the movie is concerned, the music makes you nostalgic as there is nothing very original about it. While Manchala reminds you of Ilahi from YJHD, the romantic n light Zehnaseeb sounds like Shaan’s Besharam from the movie Nasha. However, Drama queen and Punjabi wedding song pep you up quite a bit with the upbeat music and will surely make it to a few sangeet functions this year. If you are looking for a tight plot and well done direction by the debutant Vinil Mathew, then this is not the movie to watch. But if you are in and sporty for a non-stop laughter, different type of romance, some shaadi drama and feel-good music, this one is surely your cup of tea. Previous Post Jaipur Lit Fest turns 7 today!